I started the Body by Vi Challenge because I wanted better for myself. “I started the Challenge because I wanted better for myself. I got tired of being uncomfortable with myself. I was embarrassed of who I had become. What motivated me the most was my ViFamily and everyone’s support and encouragement. I feed off their energy and they push me to be better and to inspire others who are going through the things I went through being over 500lbs. What I have learned the most from the Challenge is to love yourself! 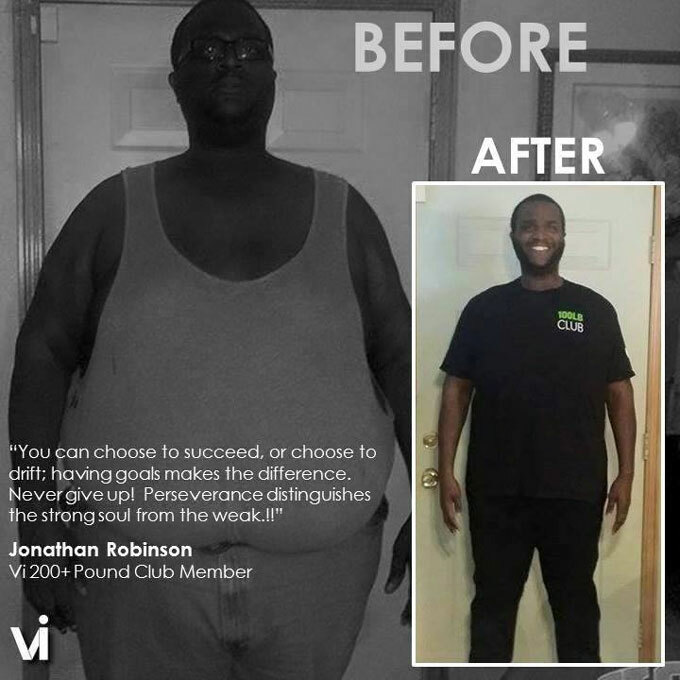 Jonathan Robinson found strength in his Vi support system and used their encouragement as motivation to crush his Challenges and set personal goals. Fantastic transformation, Jonathan! 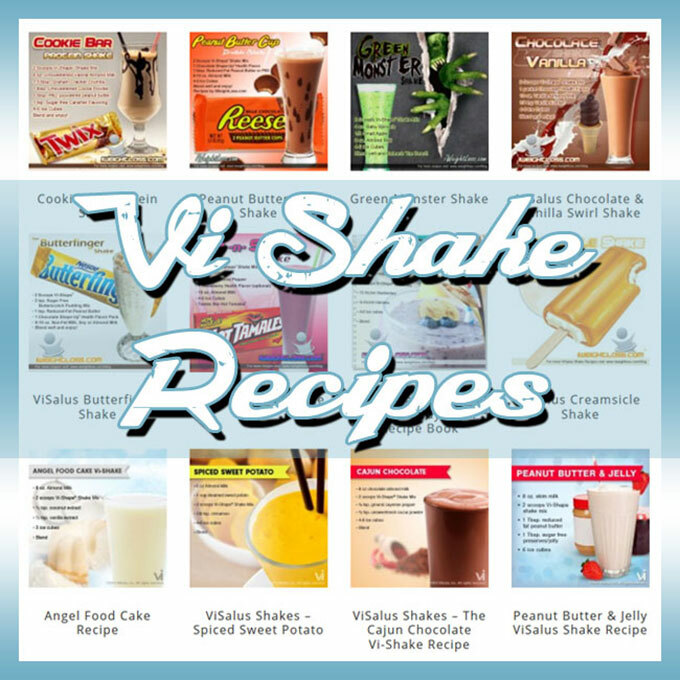 You’ll be seeing that goal of 300lbs lost in no time!